How is Live Rock formed? How much LR do I need? S.O.S... Live Rock gone wrong! 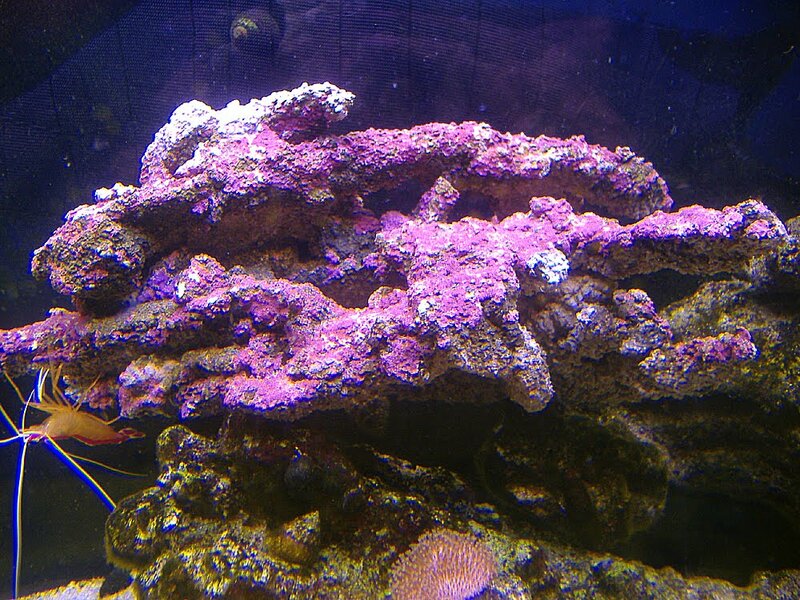 "Live Rock" is a fundamental component in saltwater aquaria, providing a decorative and supportive structure, and acting as a "water treatment plant" by cycling and absorbing waste and by balancing alkalinity (more). 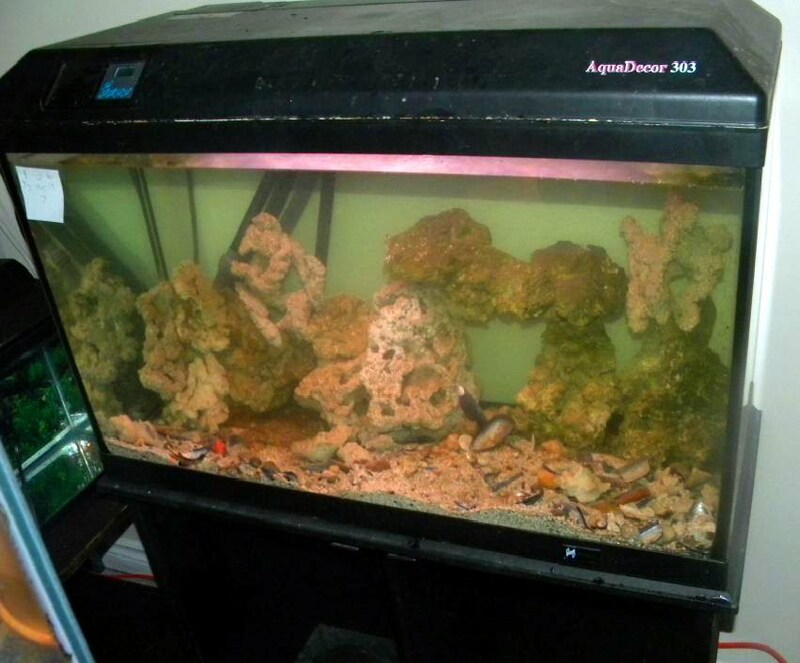 Most Live Rock is wild-harvested from the ocean. Unfortunately, this practice is 1) causing severe habitat loses, 2) threatening many reef species and 3) interfering with the natural reef-growing process (more). 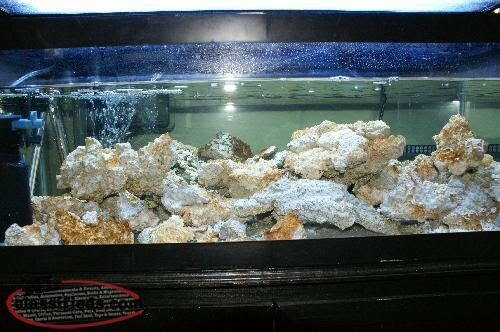 Harvesting wild Live Rock is NOT sustainable ...learn more about aquacultured alternatives. 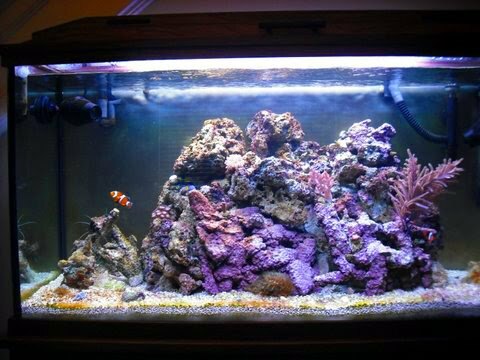 We created ecoLiveRock.org because we believe the aquaria hobby should foster reef conservation, rather than reef destruction. Simple! ...Inform yourself, so you can make well-informed decisions.